I'm not quite sure what sparked it this time, but I seem to notice industrial spaces everywhere. 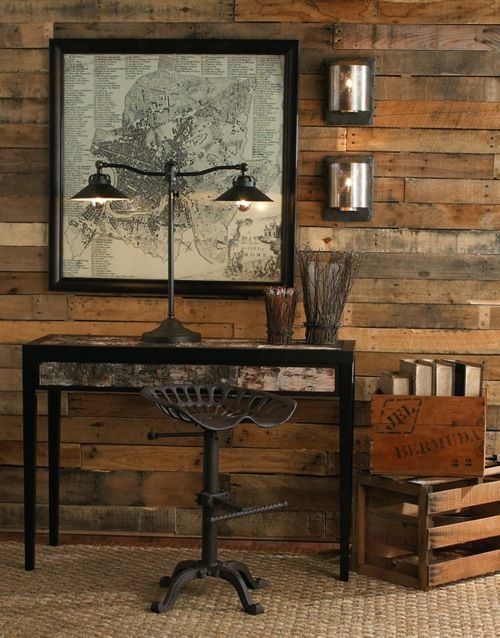 And furniture, and... well... Industrial anything. It's a style I've been drawn to a long time, so this is not new in any way. It's just funny how sometimes I seem to see it everywhere. Beautiful! I am a huge fan of industrial and vintage items. This is straight out of my dream loft. I hear you... It's absolutely gorgeous.